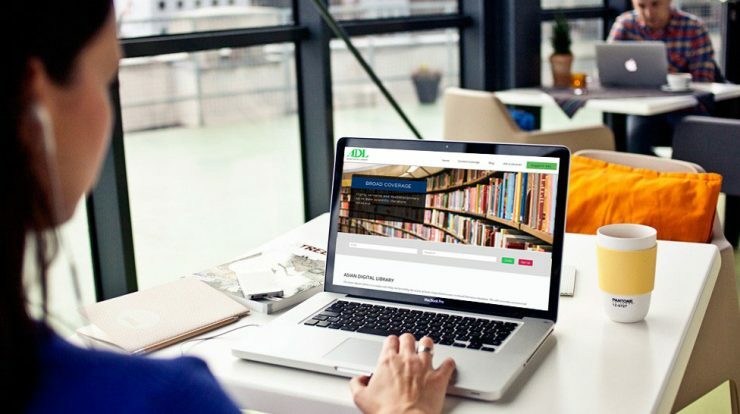 We are so excited to announce the launch of the brand new Asian Digital Library website! You can now find out more about our products and topics. We hope you’ll find this site to have an extremely easy and intuitive user experience and helps you find the information you want as quickly as possible. Please feel free to take a look around, and if you have any questions or comments, don’t hesitate to contact us! We look forward to serving you better through our new website, and beyond! I feel gratitude on launching Asian Digital Library web page. I would like to thank all the people working in Asian Digital Library. You all are working very hard; I would like to request you to continue. Keep it up.